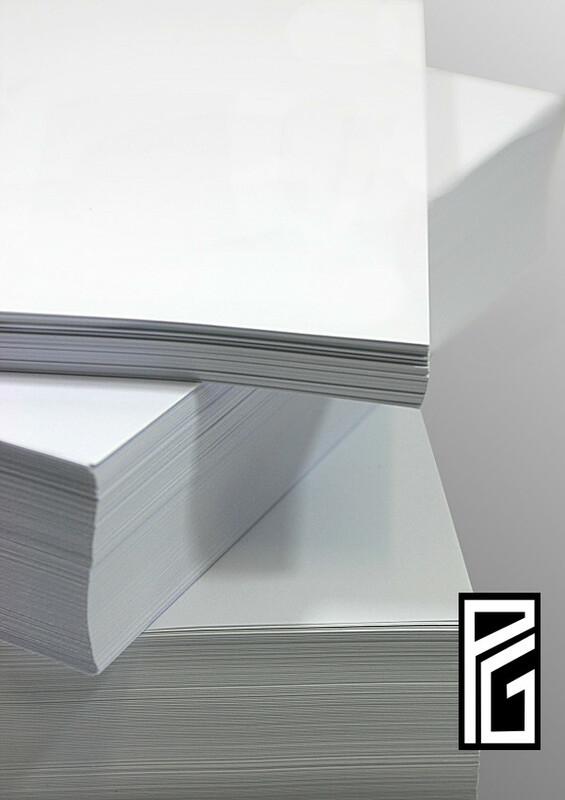 A smooth, great all round thick white card. Weight:- 300 gsm. A reasonably heavy weight card. Thickness:- 340 microns. A thick board. Environment:- TCF Pulp (Totally Chlorine Free).